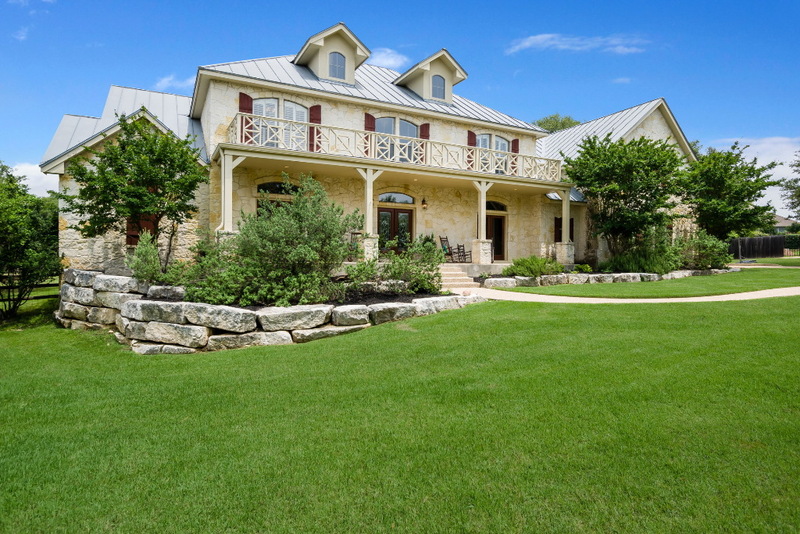 The Boehm Team lists homes in Northern San Antonio, Boerne, Kendall County, The Texas Hill Country, Bulverde & Spring Branch areas. If you have a home that you are thinking about listings, please gives us a call and we can show you our aggressive marketing system. We are here to make sure that the sale of your home will be a easy process for you. We appreciate the time you take to look at what we can do for you. If you are looking for a home, please visit our home search pages. Helping you find the home of your dreams and getting through the process from contract to close is our job. You can count on the Boehm Team to help you through all the ups and downs of closing on a property. Response to "The Boehm Team Featured Listings"